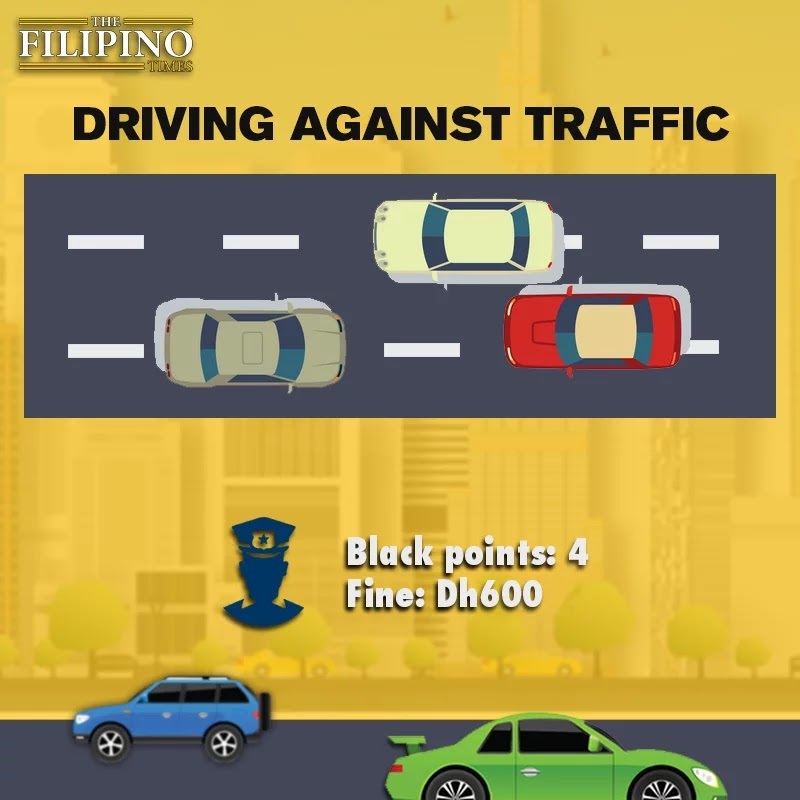 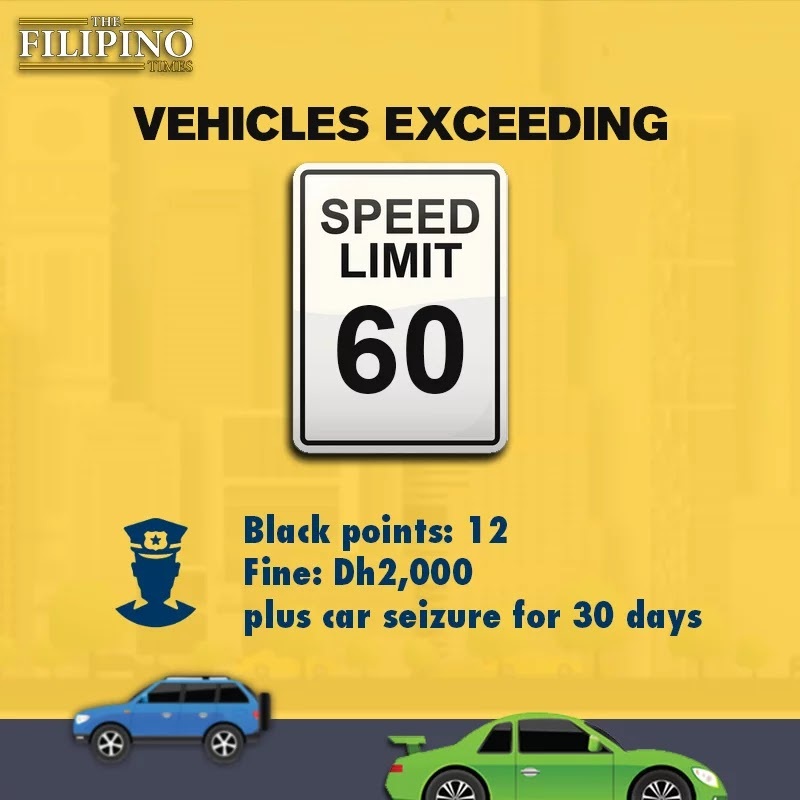 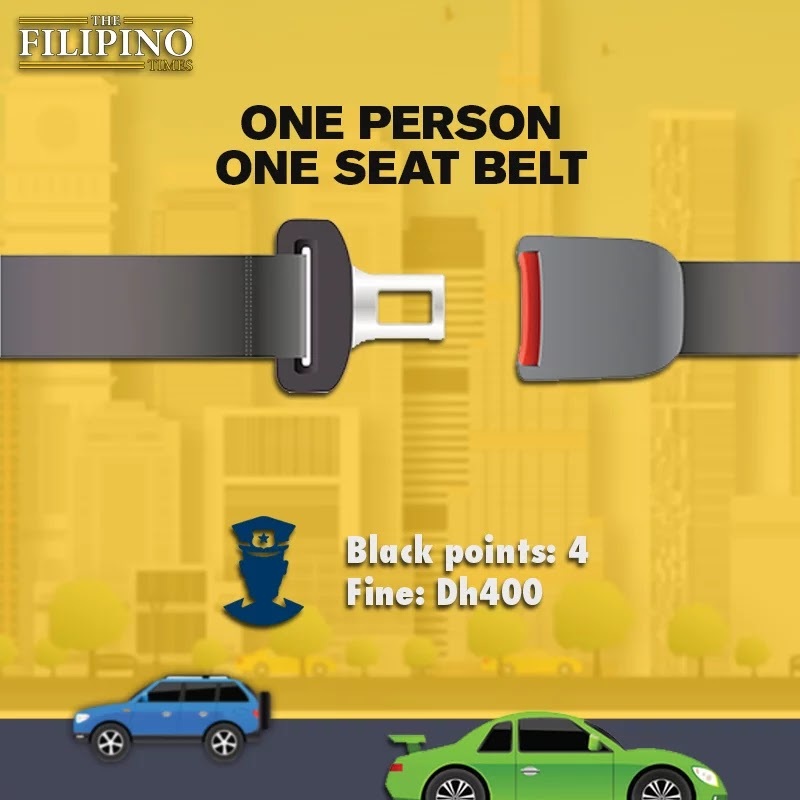 Dh3,000 fine, 23 black points, and car impounded for 60 days. 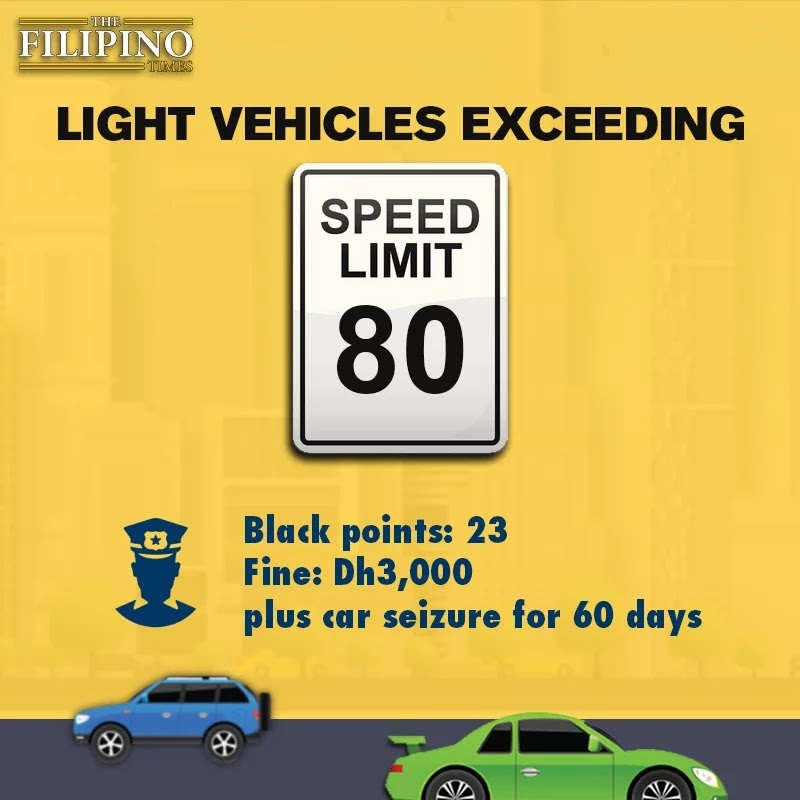 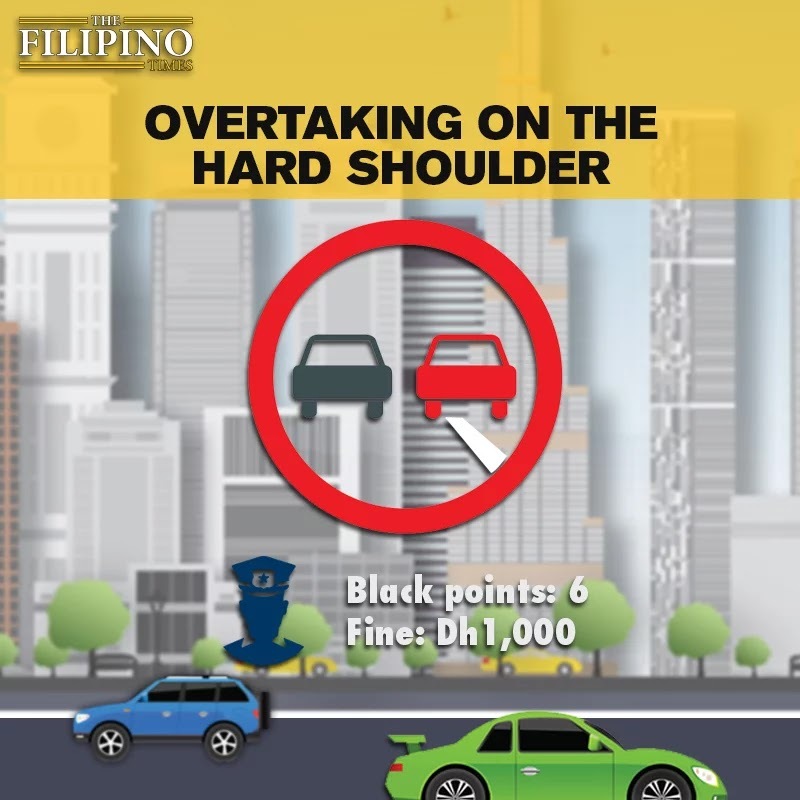 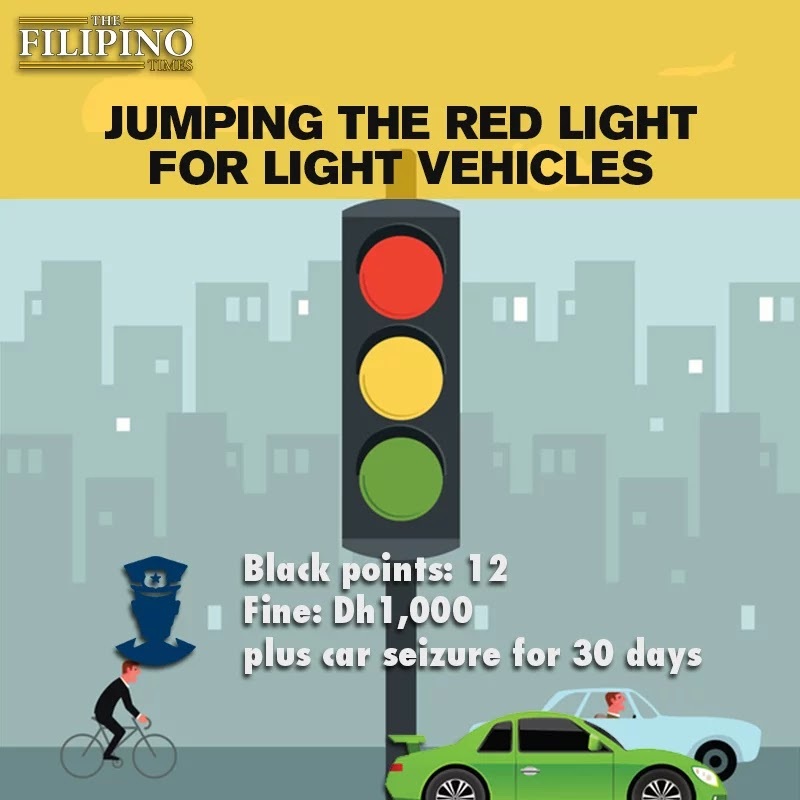 Dh2000 fine, 12 black points and vehicle impounded for 30 days. 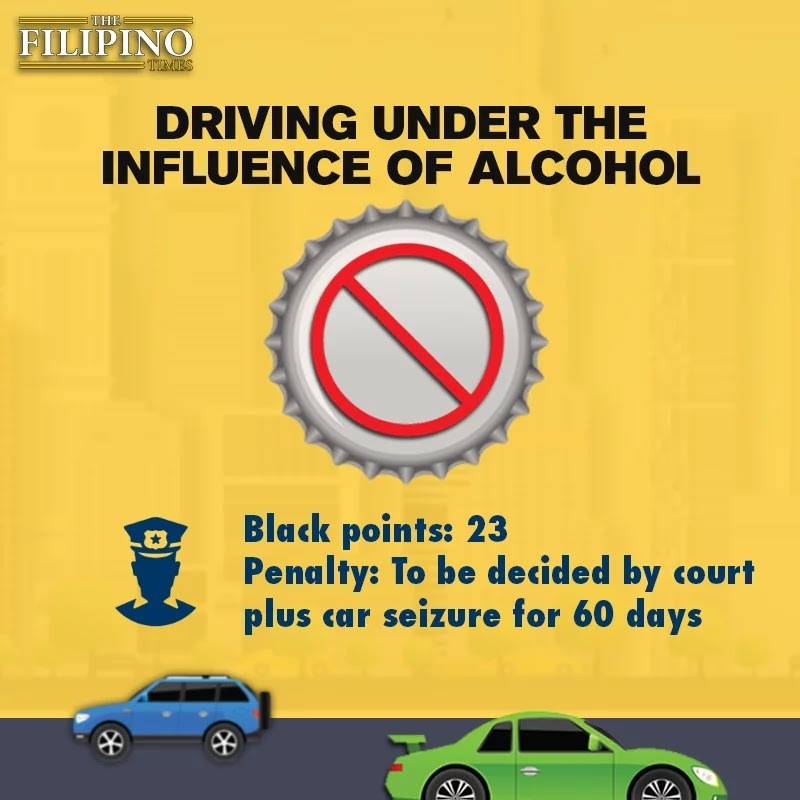 Driving under the influence of alcohol: Penalty to be decided by the court, 23 black points and vehicle impounded for 60 days. 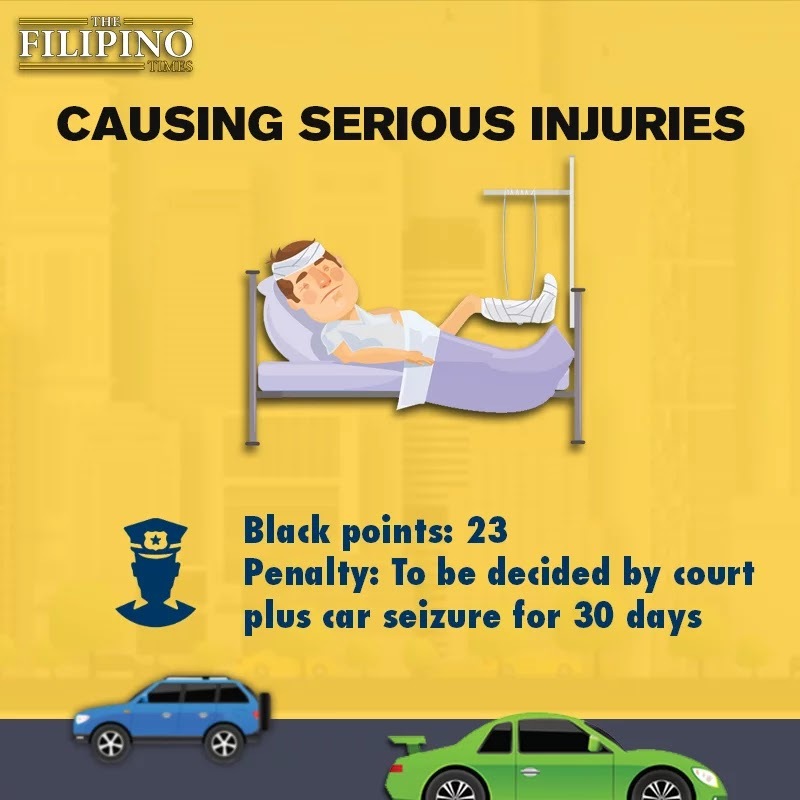 Article 149 Federal Labour Law No. 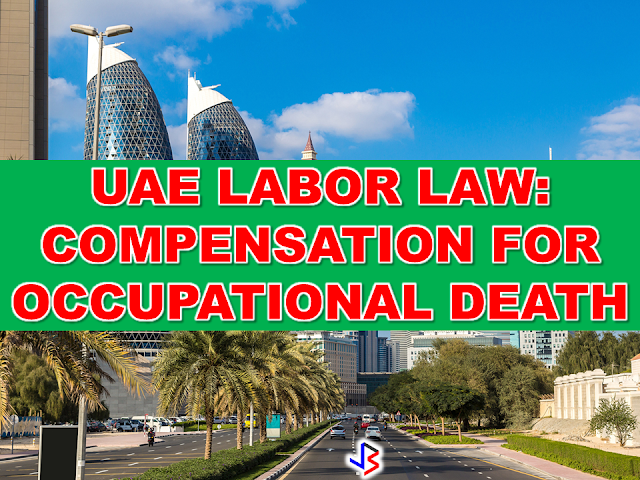 8 of 1980, states the following: "If the employee dies as a result of a labour accident or occupational disease, the employee's family members shall be entitled to an indemnity equal to the basic pay of the employee for a period of 24 months, provided that the amount of indemnity shall not be less than eighteen thousand Dirhams and not more than thirty five thousand Dirhams. 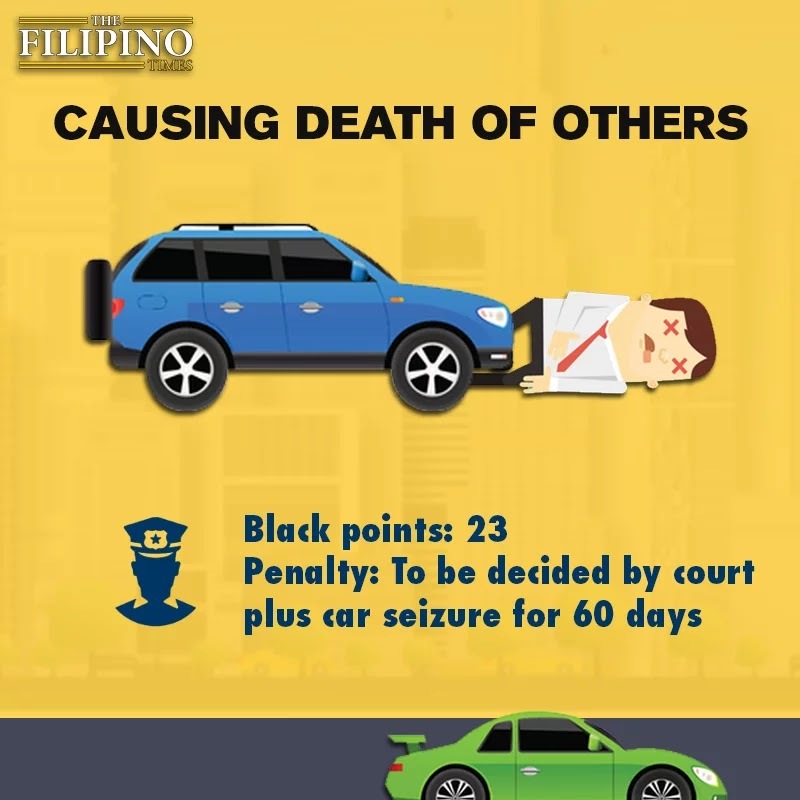 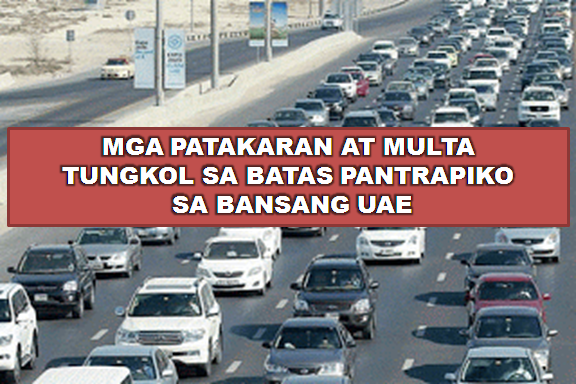 The amount of indemnity shall be calculated on the basis of the last pay earned by the employee prior to his death." 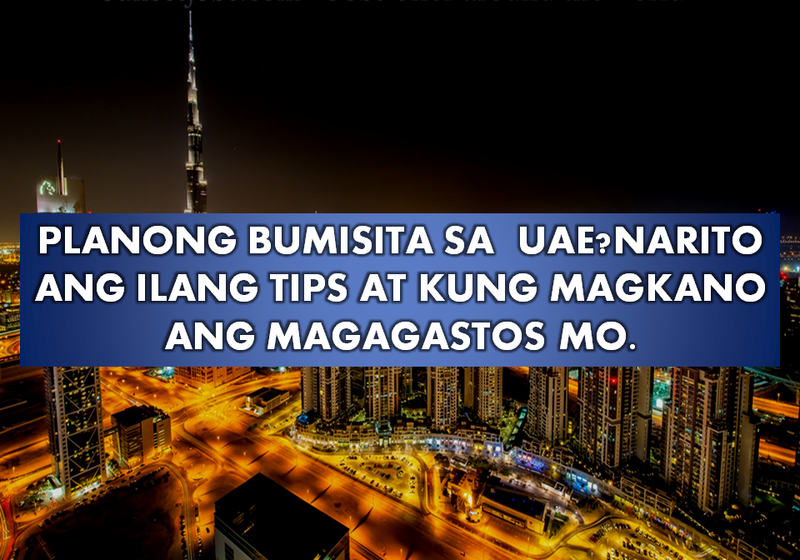 If you are in the UAE and you are planning to invite a family member to stay for longer than a couple of months, a three-month visit visa could be a good option for you.